Create Mobile Apps using Intel XDK and Ionic Framework | Free eBooks Download - EBOOKEE! Posted on 2017-04-01, by everest555. Intel XDK and Ionic form the best combination for building cross platform mobile apps. You may wonder why to build cross platform apps using Intel XDK and Ionic. Well Phonegap is an Intel XDK alternative and jQuery Mobile is an alternative to Ionic. The main benefit of creating apps using Intel XDK is that you don't need a MAC and also you don't need to install eclipse, XCode and Visual Studio to test apps. Intel provides its own cross platform emulator and also a cloud binary build. XDK let's you test the app on a real device without install any other software. This is just couple of the lots of features provided by Intel XDK. Ionic framework is the most trending topic among developers at present. It provides the best UI for creating mobile apps. 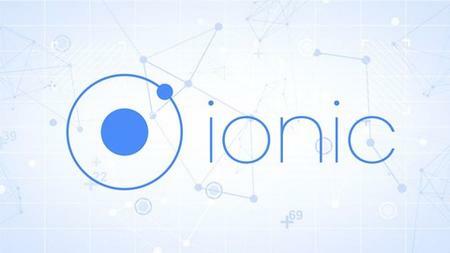 In this course we will only learn design components of Ionic as we we will using Intel XDK to test, build, debug and build the app. Over 89 lectures and 6 hours of content! No comments for "Create Mobile Apps using Intel XDK and Ionic Framework".